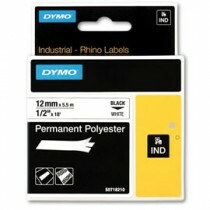 DYMO is fast-becoming the worldwide leader in providing innovative solutions that help people accomplish their tasks more easily and look good doing it. 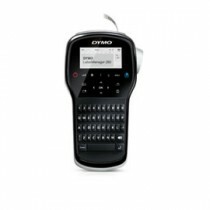 We believe that for many of the things people do every day, “There’s got to be a better way”, and DYMO products offer that better way. 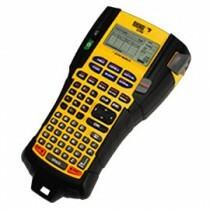 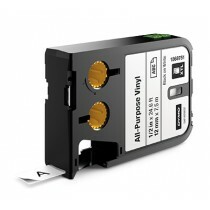 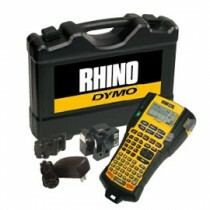 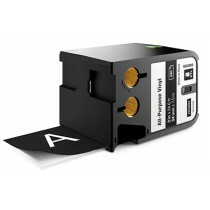 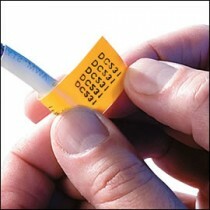 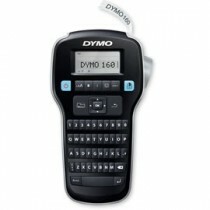 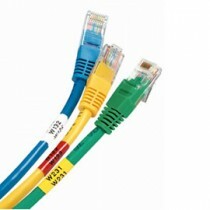 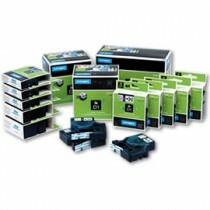 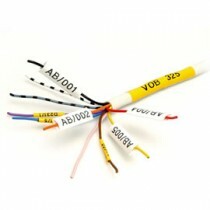 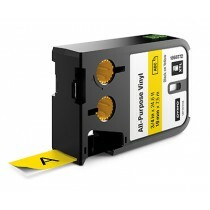 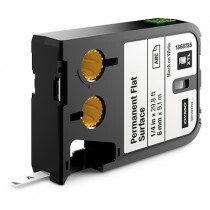 DYMO offers a complete range of products for the office, the warehouse, the worksite, the home and even the classroom. 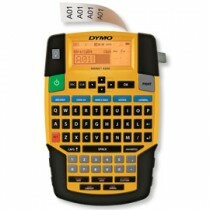 From simple embossers, manual label makers and desktop products to industrial portables, computer-connected products, and cutting-edge software and online service, DYMO is here to simplify your tasks while helping you look more professional.